Pondering this classic First World Problem (aarrgh! What would become of Girl Eats Dublin? ), it didn’t take long for the answer to become clear. You can take your midweek tapas, your Friday night pizza and wine, your Saturday night dinner with a rowdy gang of pals…. but you’ll never take my Suuuuunnnndaaaaaayyyyy Bruuuuuuunnnnch (last line to be read aloud, Braveheart-style, for the desired effect). Ah, Sunday brunch. 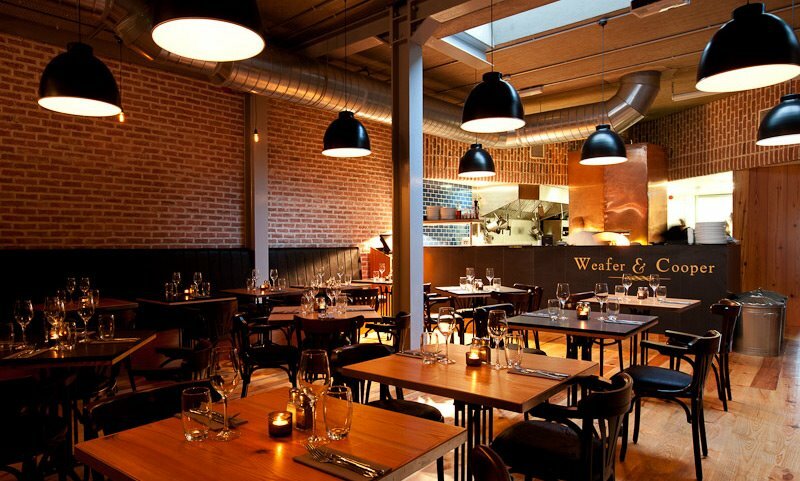 One of the only good things spawned in Dublin by the Celtic Tiger, and still an affordable luxury, it has to be my favourite eating-out occasion of the week. The perfect way to cure a hangover if you’ve been out on Saturday night – or if you haven’t, the ideal way to still get a little socialising fix in before going back to work on Monday, making your hungover friends jealous with how fresh you look. 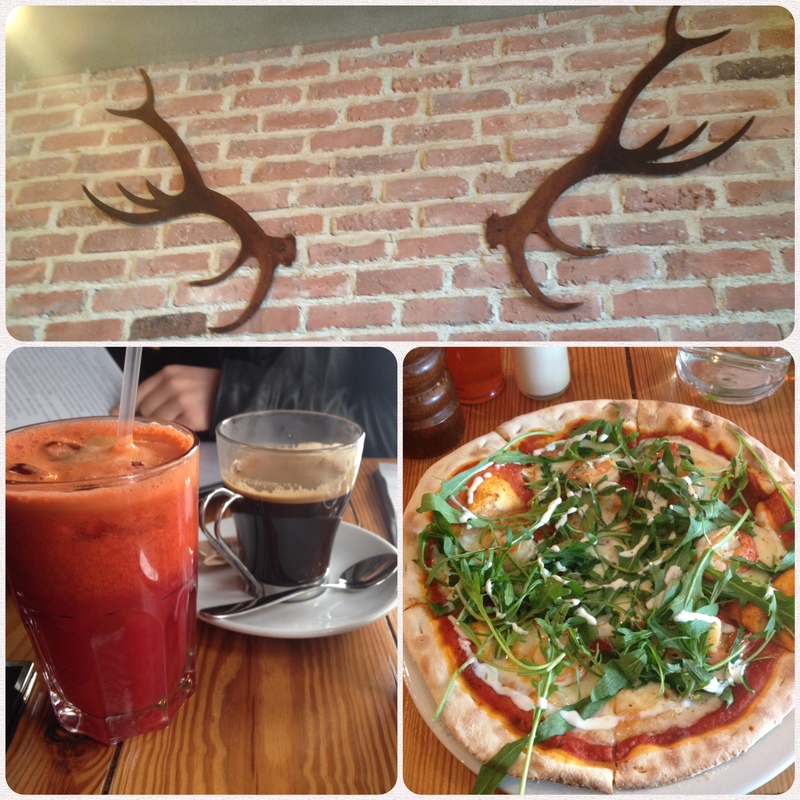 Living within strolling distance of both town and Ranelagh, I tend to stick with the tried-and-tested brunch spots – Odessa, Bar with No Name or Dillinger’s (currently closed for renovations). A bad brunch can ruin a perfectly good Sunday, particularly if one’s head is already in a delicate state, so I have tended in the past to avoid risking my weekly eggs-and-coffee-based treat by going somewhere new. But, in the interest of research (the things I do for you, dear reader), I have been cautiously trying some new brunch spots over the last few months. After a few delicious brunches at my new favourite, the Whitefriar Grill (try the Gambas Benedict), my widening of the net was going well, so last weekend I struck out even further afield, with a willing Brunch Buddy in the form of my friend Gillian. Hangover-free, we hopped in the car and headed out the coast to Glasthule. Our destination was Weafer & Cooper, a restaurant that’s been in business for about 18 months, but I’d only heard about recently from a colleague who lives nearby. Dun Laoghaire is about as far as my weekend excursions usually take me, so Glasthule is relatively unfamiliar territory. On a main street dominated by a pub, a car showroom and across from an empty shop unit, Weafer & Cooper is a lovely sight. Formerly two old houses, its duck-egg blue shopfront complete with sophisticated signage and large windows appealed even from across the road. My research in advance had informed me that the name, which I had cynically assumed was a makey-uppy effort following the “random name + random name” formation so beloved of bars and restaurants, comes from the fact that the two houses that formed the building the restaurant now occupies were owned by the Weafer family, and the Cooper family. I liked the name already, and learning its history I liked it even more. It’s a huge premises inside, split into two levels with the kitchen and giant pizza oven down the back and is one of the nicest restaurant fit-outs I’ve seen in Dublin in a long time. I loved the counter immediately inside the front door which held a selection of gorgeous looking fresh baked cakes and tiers of meringues, then leading on into the bar and coffee-making area. I’m a sucker for a window seat, so I chose one of the tables for two at the window, and settled in to review the menu. Asking for a ‘strong Americano’ while I did so, I got exactly that – an excellent coffee served in a lovely glass mug was accompanied by a cute miniature glass milk bottle containing my requested hot milk. I also ordered a fresh juice on impulse, having seen their juice menu on the blackboard while I was waiting for the table. ‘The Beet,’ (€4.50) containing beetroot, carrot and orange, was a vibrantly coloured and delicious glass of goodness that was guzzled in no time. Hovering in indecision over the menu, and with no sore head to be cured with eggy dishes, I ended up throwing carb-caution to the wind and ordering from the pizza menu, choosing the Gambero pizza (€15) with prawns, rocket, lime and creme fraiche. Gillian asked to combine two of the brunch dishes, a request that was met with a sunny “no problem” attitude from our friendly waitress – take note, other Dublin brunch establishments (on the topic, I’m hoping that Dillinger’s remove that rather harsh “No Substitutions” from their menu when they reopen next month). In the time between ordering and receiving our food, the temperature around our window seat got so cold and draughty, dropping another bit every time the door behind me opened, that we had to ask to be moved otherwise we’d have been eating our lunch with our coats on. Again this was “no problem at all,” but as we saw other diners shivering around us too, this seemed like a problem Weafer & Cooper’s owners should probably look at addressing. Once settled at our new table, the food arrived and Gillian was served two beautifully poached eggs on top of smoked salmon, accompanied by some very fresh-looking roasted tomatoes, grilled Portobello mushrooms, and some divine Guinness bread. My pizza could have done with a little less cheese which was in danger of overwhelming the prawns, but was otherwise crisp and delicious, the creme fraiche, rocket and hint of lime perfectly setting off the generous topping of large tiger prawns. If you’ve never tried prawns on a pizza before, I highly recommend this one. So, another successful experiment in brunching. I think the VCC is going to be next on my list, but if you have any other recommendations, do let me know in a comment! Weafer & Cooper, 71-73 Glasthule Road, Co. Dublin. Reading a food blog when your hungry is a bad bad idea! But looking forward to trying this place out!